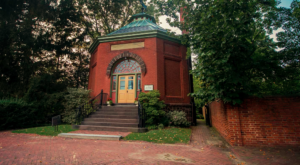 Delaware is a small state, but it’s not nearly as dense as its neighbors, and therefore there are plenty of rural, isolated places for you to seek peace and quiet. 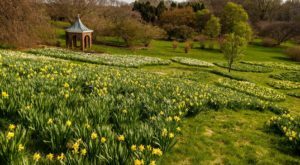 This list of 14 showcases some of the most serene places in Delaware, where you can go to escape from it all. 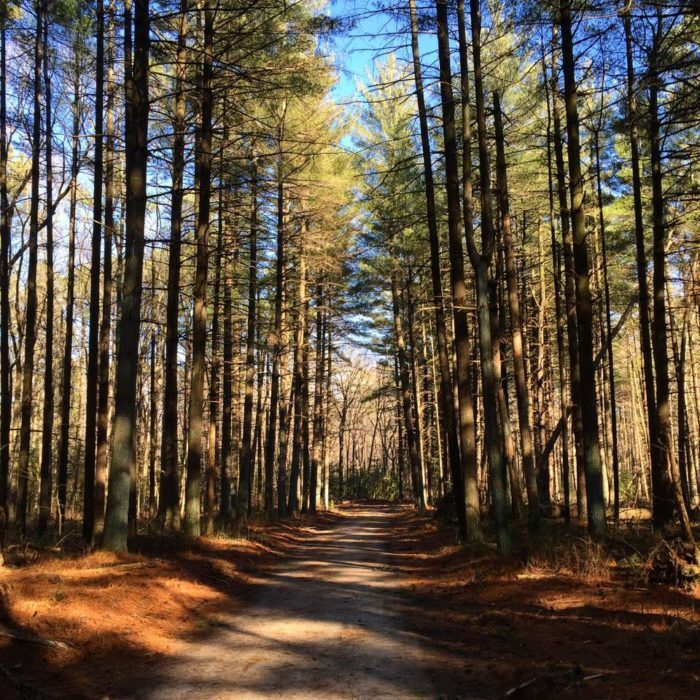 Blackbird State Forest offers hiking and camping (primitive camping, with access to Adirondack shelters in certain spots) and complete peace and quiet. 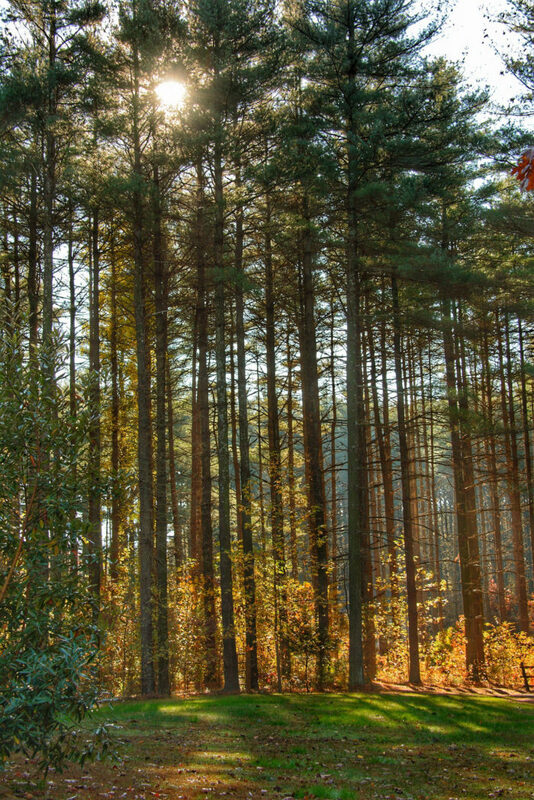 This centrally located (but often overlooked) state forest is a true hidden gem. Port Mahon is more than just a boat launch - it's a place to hang out by the water, take some beautiful pictures and watch the sunrise or sunset. 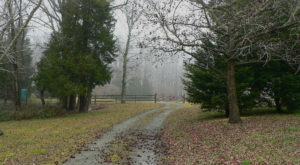 Augustine Wildlife Area is located at the end of Vance Neck Rd in Middletown. Head out there to enjoy birdwatching and tidal march ecosystems - it's one of the quieter spots in the state, excluding chirping and cheeping. 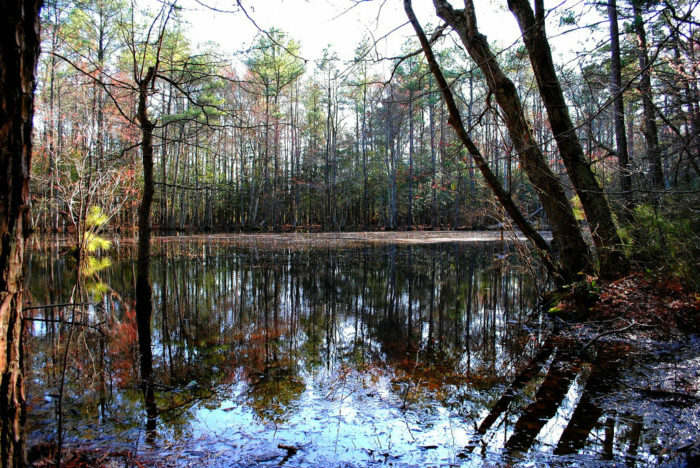 Redden State Forest is a gorgeous, but oft overlooked, state forest in Georgetown. 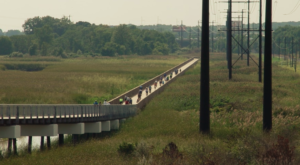 The trails here are among the most serene places in Delaware. 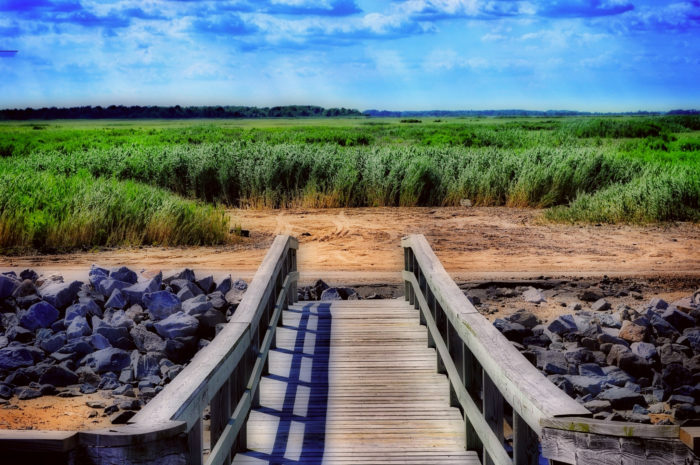 Bombay Hook National Wildlife Refuge is one of the most important bird flyover spots in the world! This gigantic refuge has plenty of places to get out and walk around, and it's easy to find peace and solitude here. 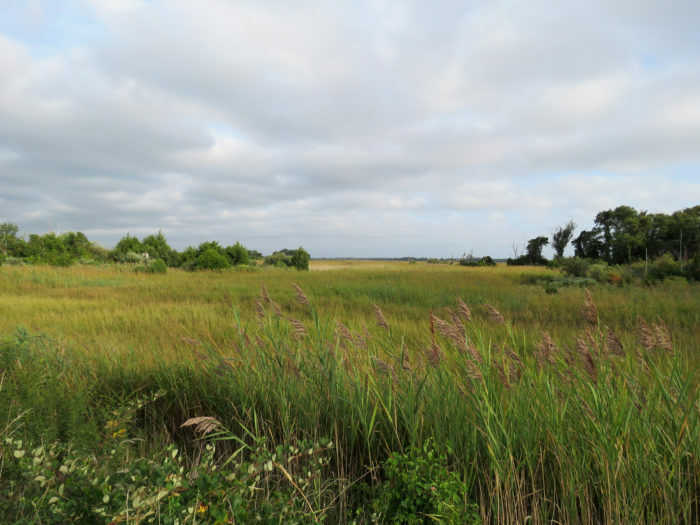 While Prime Hook isn't as large or as recognizable as Bombay Hook, it's still an incredibly ecologically diverse refuge! This is also a major stop on the Atlantic Flyway for migratory birds. 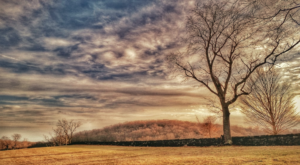 White Clay Creek State Park is Newark's best kept secret. 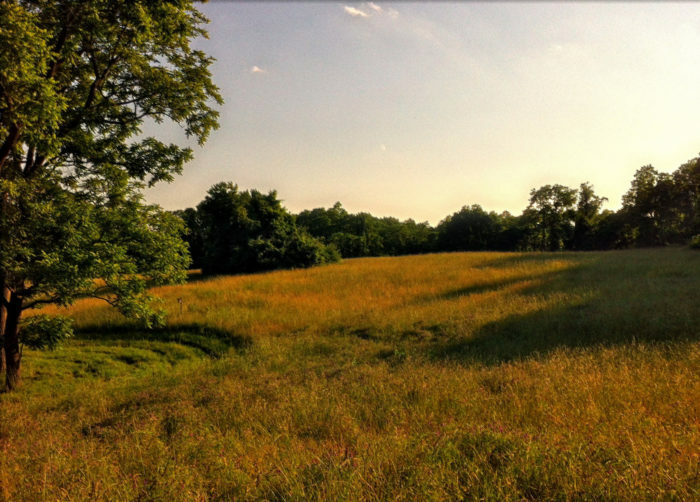 Hike the meadows and trails, including a Boundary Line trail that takes you into Maryland and Pennsylvania! Out on the trails, you won't run into a soul. 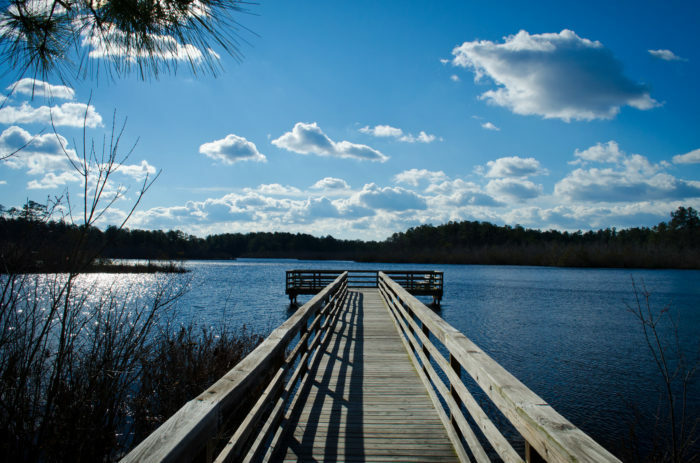 Trap Pond State Park features hiking trails, excellent boating and kayaking, a Nature Center and an up-close look at Baldcypress trees. 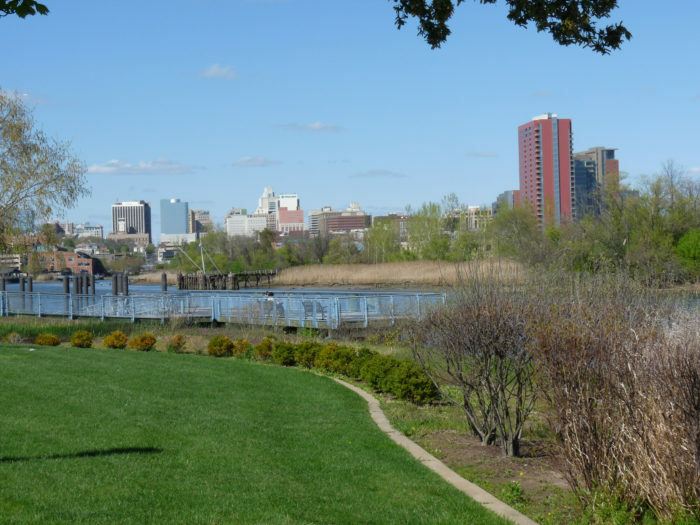 It's a beautiful park that's often overlooked. 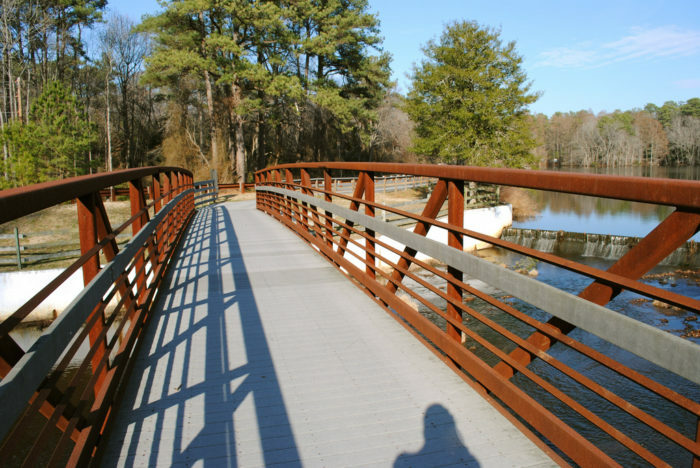 The Russell Peterson Wildlife Preserve is located in Wilmington, but don't let that fool you. This unique preserve is peaceful and full of intereting nature to observe. 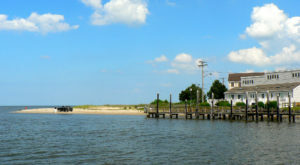 Fenwick Island State Park is a little-known, 350-acre parcel between Bethany Beach and Fenwick Island town. It's my go-to Delaware beach all year long, because it's quiet, clean, and absolutely beautiful. 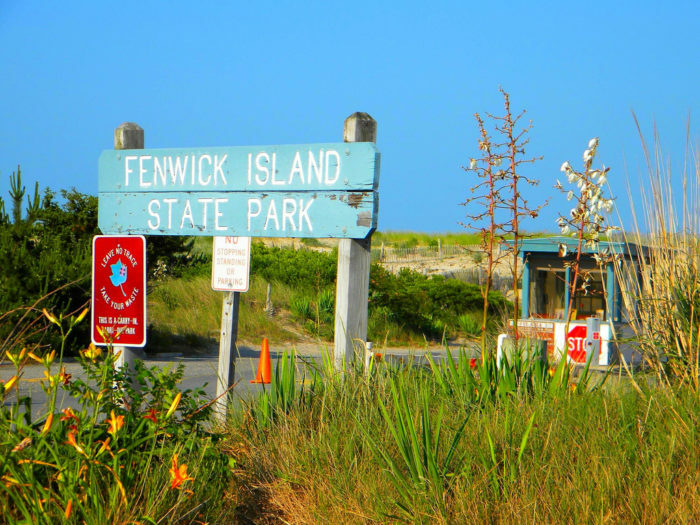 Fenwick Island State Park is on US-1, south of Bethany Beach. 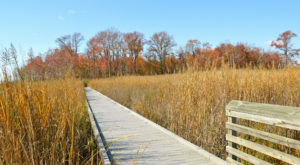 The Auto Tour of Assawoman Bay Wildlife Area is so worth a quick drive. 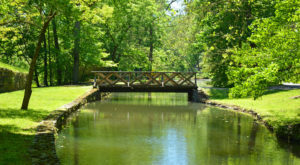 The ecological diversity here is great, and you won't find big crowds, which makes it one of the more serene places in Delaware. 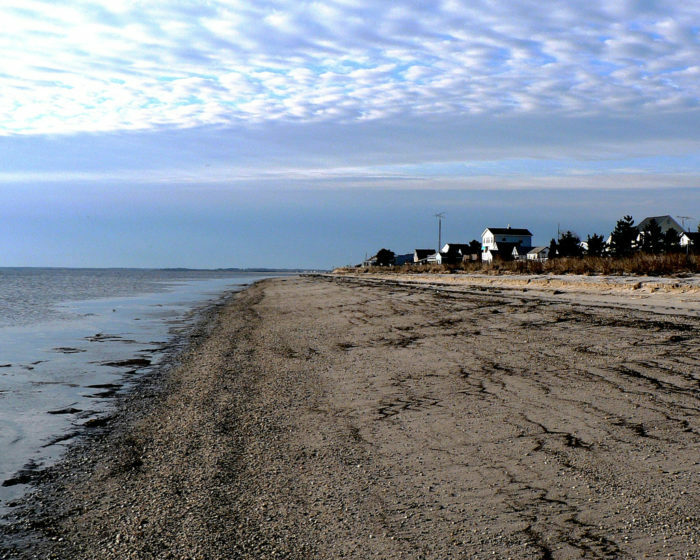 Kitts Hummock is a small Kent County beach on the Delaware Bay. If you just want to get out of Dover and get some sand between your toes, this is a great place to spend a few hours. 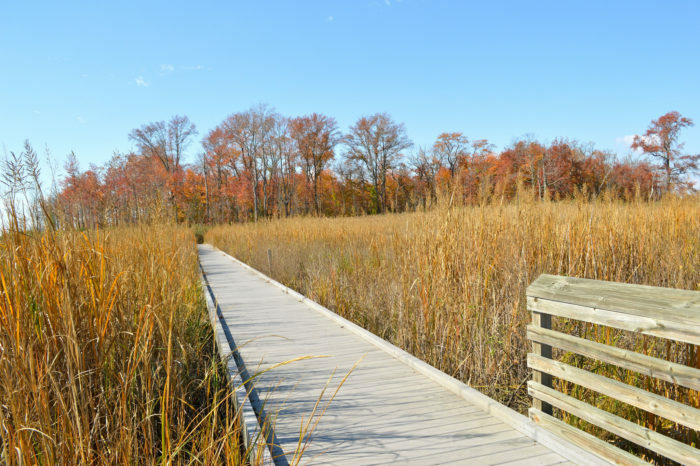 The Little Creek WIldife Area is an underrated preserve in Delaware, where the trails are well maintained and the animals are all around you. 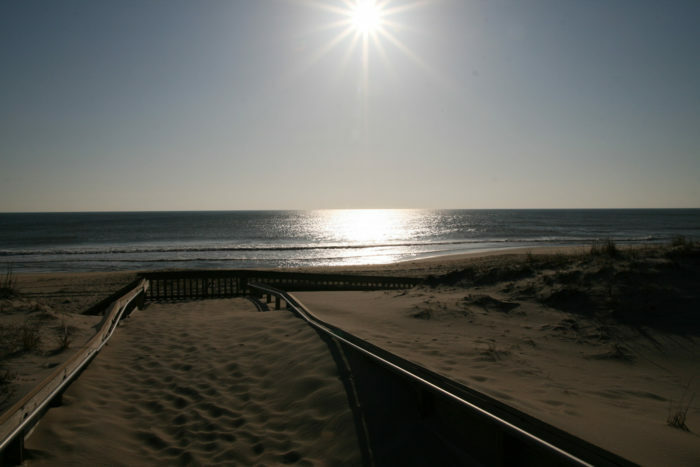 Delaware Seashore State Park is 2,825 acres of salty, sandy, barrier island heaven. From Indian River to Rehoboth Bay, this is paradise for surfers and beachgoers alike, and it's way quieter than any other beach in the peak of summer. 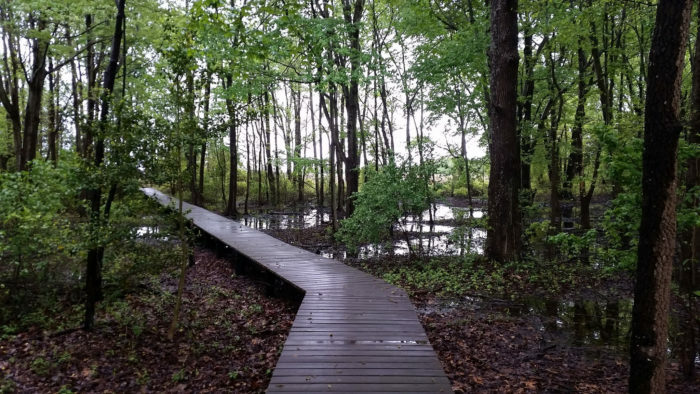 If you love the idea of hiding out in nature, check out our list of 9 Rustic Spots In Delaware That Are Extraordinary For Camping and plan your next primitive weekend away.